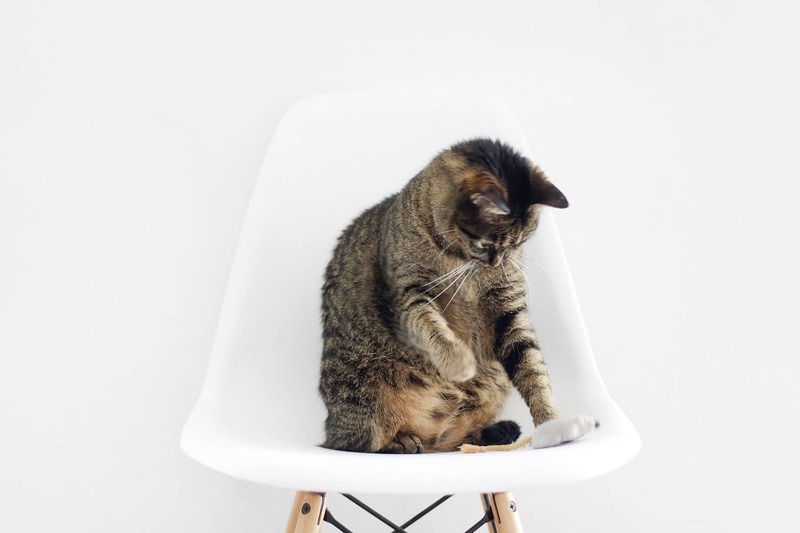 We’ve talked about video, YouTube channels, and images, but why GIFs? Well, a GIF is a shorter version of a video. It’s just as appealing as a video, but takes up less time than a video and can convey your point much more quickly. Rather than making your audience watch a 4-5 minute video trying to make your point, you can make your point clear and concise with a short, animated clip. Drawing attention with these carefully placed posts can easily garner attention through your Social Media posts. Not only can you garner attention with GIFs, but you can also brand these short animations to communicate a branded message. Creation of a GIF can be accomplished in many ways. The Adobe Photoshop suite will allow you to create GIFs with a set of steps, but there are also many web tools that will permit GIF creation with a few simple steps. Fortunately, there are many applications that can help you create these GIFs and do not cost anything to operate and don’t even require an installation on your computer. GIFPAL is a tool that is web based and provides quick and easy GIF creation. GIFPAL will allow you to use your webcam to capture images, or will let you upload already existing photos. Don’t know where to start? No problem! Our friends at GIFPAL have provided links to YouTube tutorials made by some resourceful users. Not only does GIFPAL allow you to create quick and easy GIFs, but it also allows you to draw on and adjust images within your GIF with a few simple mouseclicks. Learning how to make a GIF couldn’t be faster or easier. imgflip is a tool that can help you create both GIFs and memes of your very own. You can upload your own images, link to web images, or link to a YouTube video to create your GIF in this easy to use tool. If you can’t think of any videos to use or images to link, imgflip has suggestions for you to choose that are currently trending. imgflip supports a host of video formats, which includes mp4, wmv, mov, and many others. The downside to this service is that the free version of this service doesn’t offer unlimited upload capacity if you are trying to upload a longer video to edit into a GIF. You are limited to a 35MB file for free GIF creation. Giphy is one of the most popular creation tools for GIFs. This tool already hosts a huge collection of GIFs that are available for use on Social Media accounts. 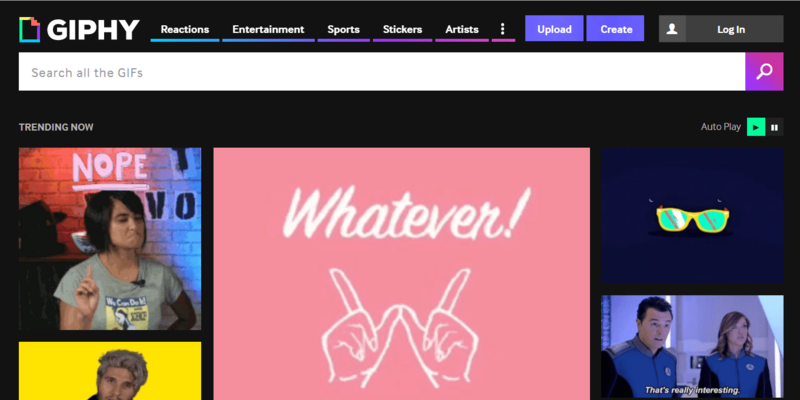 Giphy is a completely free service that has a host of content available to search and share. Not only can you search and share, but by creating an account, you can upload your own images and create your own GIFs that you may keep private until you choose to share them. Of course, as with everything, there are limitations. Giphy will only allow a maximum file size of 100MB and only accepts about 4 video formats as uploads. However, as a web based application, there is no necessity to install any bulky programs on your computer, and with a built in Facebook and Twitter integration, you don’t have to download any files to your computer. EZGIF is an online image editor and GIF creator. This is an application that helps you to trim and edit your GIFs to appeal to the widest range of users. This toolset is essentially combining the best of all worlds to bring you an all-in-one solution for photo trimming, cropping, resizing, and even more! The toolset includes optimization tools and conversion tools. It is 100% free, but will only allow you to process 60MB worth of video at once, and cannot host these images. Because this tool cannot host your images, you will need to make sure to download any GIFs you create in the tool before you close the page or shut down your computer. makeagif is a web based tool as well. This tool sports many easy to use features that will allow you to inform the tool as to what you’re creating before you even start. The site has tiles that will allow you to upload a video to create a GIF, search YouTube for video to create a GIF, or even use a cool video from Facebook to create a GIF. Our friends at makeagif also allow you to create an account to host your GIFs. That’s right! No need to use up valuable hard drive or server space with large image or video files. You simply create an account with makeagif and they will retain your GIFs for you. Like Giphy, they also have a large database of popular GIFs as well that you can use for your posts. 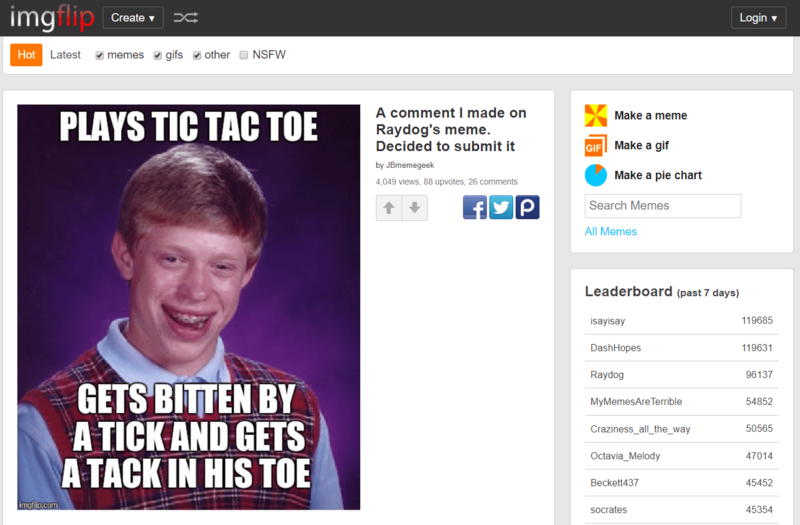 MemeCenter is a GIF creator that provides a very barebones suite. However, it is probably the easiest to use tool in the entire bunch. Because it is so simple, there is very little learning curve that occurs with this tool. MemeCenter also allows your GIF or meme to be shared by others, turning you into an amateur GIF artist in mere minutes. If your GIF is intended to spread your brand, this is more than you could ask for. If your memes or GIFs become popular, they will be featured. Get a featured GIF and you’re simply marketing for free on MemeCenter’s website. So, why would you create a GIF? Because you want your audience to relate to your message! Your message will be so effectively communicated with this format that you will see more and more individuals connecting with your brand. Not only are you able to communicate, but if your GIF becomes popular, you can market at no cost. Remember that these aren’t the only tools for the job. There are so many tools out there, but these are by far the best that we’ve encountered. And remember, dlvr.it can pick up your blog posts and Twitter posts and share your GIF to the furthest corners of the internet.